Attention all Kissimmee Valley Feed customers, enter for a chance to win in our Yeti Cooler & Kamado Joe Giveaway! Purchase a ticket for a chance to win either of these prizes. We’ll select a winner during our 2019 Customer Appreciation Event on May 4th, 2019. What better way to celebrate our customers and community than with free merchandise? Each year our customer appreciation event is a way we give back to our customers and support our local community. In addition to special savings on feed and products in our stores, we are raising money for a local organization, My Beloved Widows. ALL proceeds we collect from the 2019 Customer Appreciation Giveaway ticket sales AND the Customer Appreciation Day Luncheon Plate sales will be donated to My Beloved Widows. If you would like more information about the group, see here. 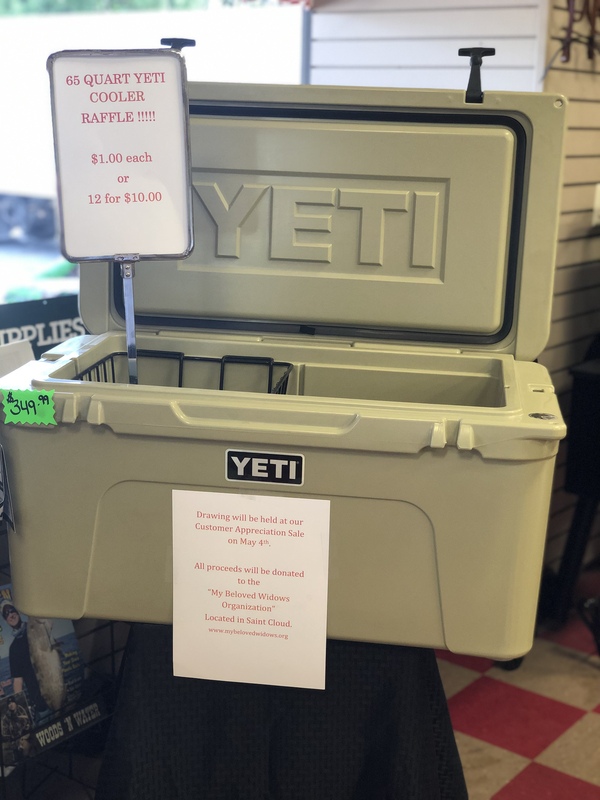 Purchase your ticket(s) for a chance to win a 65 Quart Yeti Cooler (at KVF Store 1) or a Kamado Joe Grill (KVF Store 2). Ticket sales are open NOW through 1:30 pm on May 4, 2019. You do not need to be present to win! $1.00 per ticket or buy 12 for $10! Fill out your ticket and enter it into the bucket at each store for your chance to win. All proceeds from the ticket sales will go to My Beloved Widows! Make plans to attend this community event, you don’t want to miss out! This year at our Customer Appreciation Sale we are partnering with My Beloved Widows for a fundraising opportunity. We thought it would be a great chance to serve our community and assist a wonderful organization! We are hosting a BBQ benefit lunch to raise money for the group. For those of you who are new to My Beloved Widows, the group focuses on providing fellowship for their members. First and foremost, their vision is to be able to minister, provide guidance, offer assistance, and improve quality of life. Their mission is to purchase a building to have a permanent home base. This is extremely important for social events such as luncheons, mentoring programs, cooking classes, and forming friendships to ease loneliness or depression. Please help Beloved Widow’s reach their goals! Our fundraiser lunch is held on Saturday, May 4th at both Kissimmee Valley Feed Store locations. The hours of the BBQ lunch are 10:30 AM to 1:00 PM. You can purchase tickets starting now until 1:30 PM on the day of the sale. ALL proceeds are donated back to My Beloved Widows so please make plans to attend our event and support such a lovely organization. For more details on the event, call the store at (407) 892-4040 or stop by. For more information about how to get involved, see here. 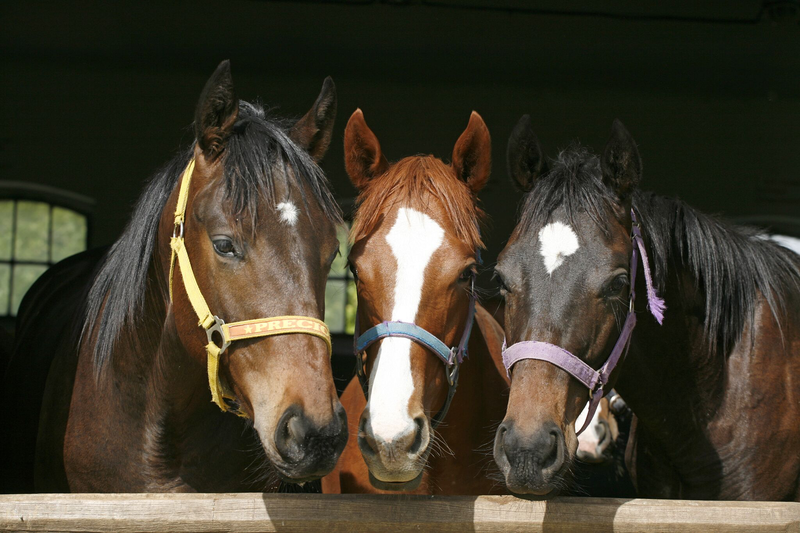 Join Kissimmee Valley Feed for our 2019 Horse Owners Workshop on April 18th from 6:00-7:30 PM at Store #1, located at 1501 Eastern Ave, St. Cloud, Florida. Pasture Care: Understanding appropriate herbicides for pasture care and maintenance. Ration Balancing: Learn how they work and how much you need. 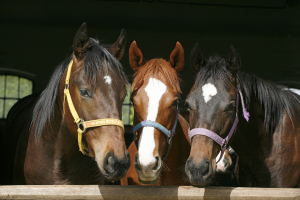 Equine Mineral Intake: Demonstration of which products we offer and why your horse needs vitamin and mineral supplements. We introduce Haley Bason, a University of Florida graduate. She is employed as a Range and Pasture Specialist for Corteva Agriscience. She has an abundance of experience and knowledge to share about pasture care. You don’t want to miss her recommendations for weed control and optimal forage utilization. You may recognize Samantha Sullo from the store. She is also a graduate from the University of Florida and has a BS in Equine Animal Science. She is discussing the importance of both Ration Balancers and Equine Minerals. Samantha offers nutritional recommendations and support for Kissimmee Valley Feed customers. We are fortunate to have her! Tracey Hood is also joining us. He is representing Purina Animal Nutrition will cover animal health and industry updates. All three are top-level industry leaders and are excited to speak at our HOW seminar. Make plans to attend this informational event! We hope to see you there! RSVP below. 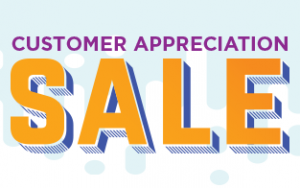 Join Kissimmee Valley Feed on Saturday, May 4th, for our 2019 Customer Appreciation Sale! This year is going to be bigger and better than ever. Check out the specials below and take advantage of huge savings! Store #1 location at 1501 Eastern Avenue opens at 7:00 AM and closes at 3:00 PM. Store #2 location at 215 13th Street opens at 7:00 AM and closes at 5:00 PM. Store 1: Traeger Grill Giveaway. Drawing held at 2:00 PM. Receive an entry ticket with purchase, must be 18 or older, and one entry per household. 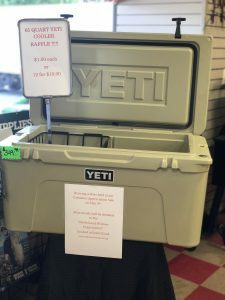 Store 2: Yeti 65 Quart Cooler. Drawing held at 4:00 PM. Receive an entry ticket with purchase, must be 18 or older, and one entry per household. $3.00 off all Purina Lifestyle Equine Feed, Nutrena Proforce & Safechoice feed, and all rabbit and poultry feed. Free do it yourself baths all day! We strongly advise that you call the store prior to making a visit to confirm delivery, type of chicks and the number available. Watch our Facebook page! We’ll keep you updated. Are you set up for a successful chicken coop? We carry all the chicken supplies you need to raise a healthy flock like chick feeders, chick waterers, heat lamps and more! Kissimmee Valley Feed carries a variety of chicken coops for your baby chicks. Stop by to visit us and find the perfect chicken supplies! For questions about chick types or anything else, please feel free to visit us, give us a call at 407-892-4040.